Cameras Downunder Gallery - Australian Cameras/Argus Seventy-five. photo 1. Australia. 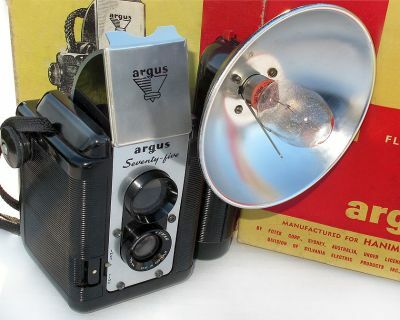 Argus Seventy-five. photo 1. Australia.